Helo (pronounced Halo) Matzelle is a happily married and devoted mother of three children. She graduated with a Bachelor's Degree from the University of Washington in 1986. She is a dedicated advocate of the National Brain Tumor Society. 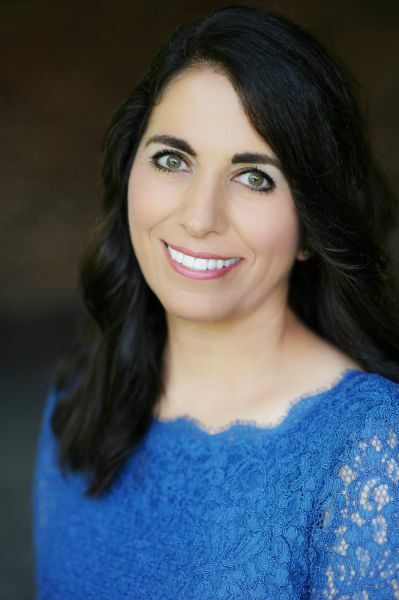 Her book, Halo Found Hope, received the 2015 Independent Author Network's "Outstanding Non-Fiction book award in the Religion / Spiritual / Inspirational category." Helo remains passionate about inspiring others to seek the One in whom true hope is always found. Helo and her family reside in Redmond, Washington.